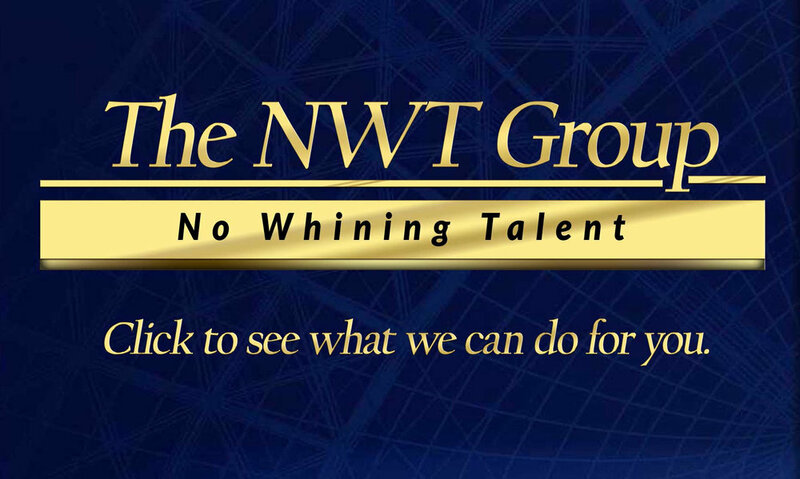 Sinclair’s WWMT (Kalamazoo) got called out twice recently for having wrong information in stories that they posted online. 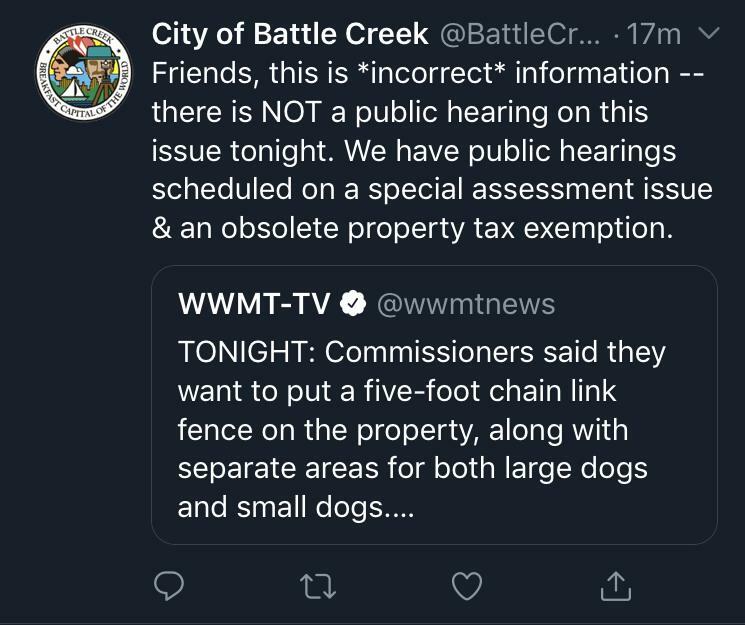 The first call out came after WWMT said that the Battle Creek commissioners would be holding a public hearing on a proposed dog park. It was not. The City of Battle Creek corrected the story. 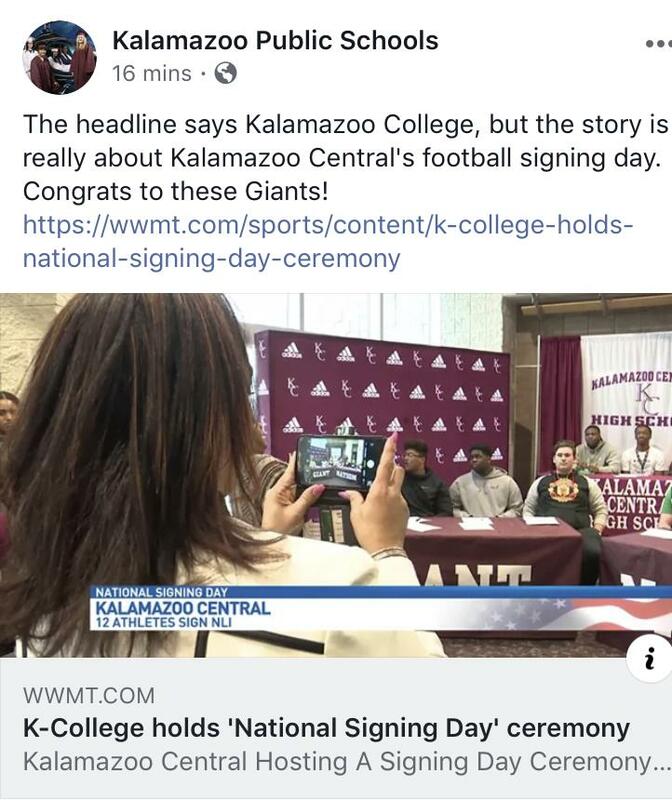 The second, they called a Kalamazoo high school, “Kalamazoo College.” Kalamazoo Public Schools with the correction.